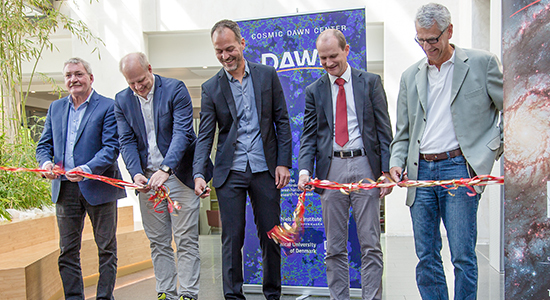 The Cosmic Dawn Center (DAWN) is a new international basic research center supported by the Danish National Research Foundation. 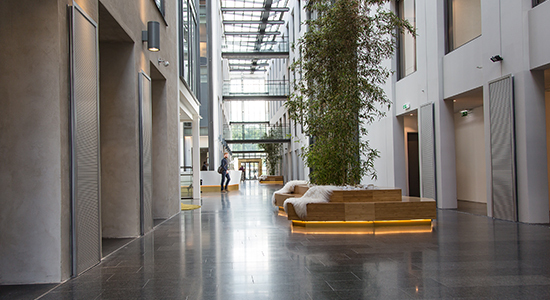 DAWN is located in Copenhagen at the Niels Bohr Institute, University of Copenhagen, and at the National Space Institute of the Danish Technical University (DTU-Space). 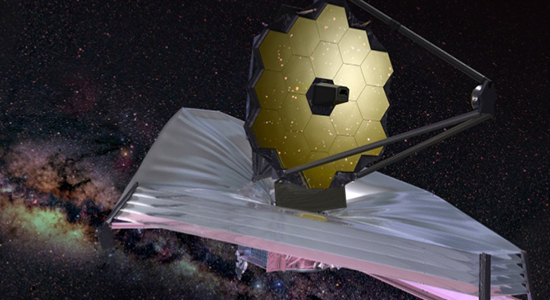 The center is dedicated to uncovering how and when the first galaxies, stars and black holed formed, through observations with the prime telescopes of the next decade (ALMA, JWST, Euclid, E-ELT, HST) as well as through theory and simulations. The center will run the DAWN fellowship program and an international PhD program with yearly calls in the autumn. For more information about DAWN, please contact center leader: Sune Toft, Cosmic Dawn Center (DAWN), Niels Bohr Institute. DAWNs research is focused on the specific period in the history of the Universe know as Cosmic Dawn. This previously unexplored period, 300-600 million years after the big bang is when the first stars, black holes and galaxies is believed to have formed. Staff and students at the Cosmic Dawn Center (DAWN) at the Niels Bohr Institute, University of Copenhagen. Dr. Nicolas Laporte (UCL) - Visit with lunch talk "Probing The Cosmic Dawn with the First Galaxies"